Complaint filed with US watchdog which mentions that youtube illegally collects data on children. A coalition of 23 child advocacy, consumer and privacy groups have filed a complaint with the US Federal Trade Commission alleging that Google is violating child protection laws by collecting personal data of and advertising to those aged under 13. The group, which includes the Campaign for a Commercial-Free Childhood (CCFC), the Center for Digital Democracy and 21 other organisations, alleges that despite Google claiming that YouTube is only for those aged 13 and above, it knows that children under that age use the site. The group states that Google collects personal information on children under 13 such as location, device identifiers and phone numbers and tracks them across different websites and services without first gaining parental consent as required by the US Children’s Online Privacy Protection Act (Coppa). 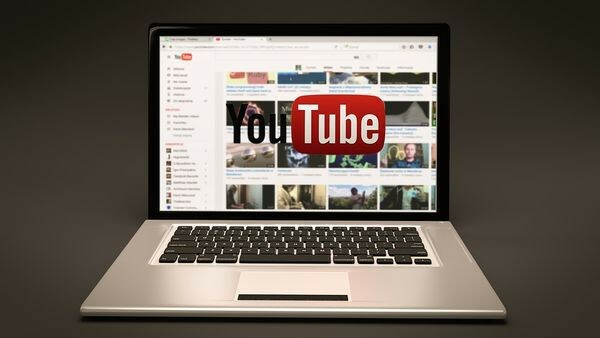 The group claims that YouTube is the most popular online platform for children in the US, used by about 80% of children aged six to 12 years old. Google has a dedicated app for children called YouTube Kids that was released in 2015 and is designed to show appropriate content and ads to children. It also recently took action to hire thousands of moderators to review content on the wider YouTube after widespread criticism that it allows violent and offensive content to flourish, including disturbing children’s content and child abuse videos. But the coalition say this is not enough. Jeff Chester of the Center for Digital Democracy said: “Google has acted duplicitously by falsely claiming in its terms of service that YouTube is only for those who are age 13 or older, while it deliberately lured young people into an ad-filled digital playground. The complainants state that among the most popular channels on YouTube are those directed at children, including ChuChuTV Nursery Rhymes & Kids Songs with 15.9m subscribers and more than 10bn video views and LittleBabyBum with 14.6m subscribers and 14bn views. The coalition also states that Google’s Preferred advertising platform includes a “parenting and family” lineup in which major advertisers pay a premium to place ads. The 59-page FTC complaint says “YouTube also has actual knowledge that many children are on YouTube, as evidenced by disclosures from content providers, public statements by YouTube executives, and the creation of the YouTube Kids app”. Katie McInnis, policy counsel for the Consumers Union, said: “YouTube knows children are watching content on their site, and has created content channels specifically aimed at them, but does not appear to obtain the required parental consent before collecting information about them.